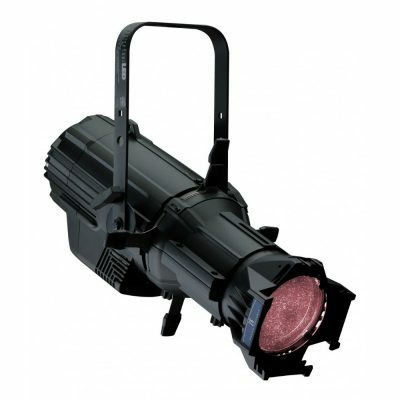 The market replacement for Mac 101 is the LED Beam 150. 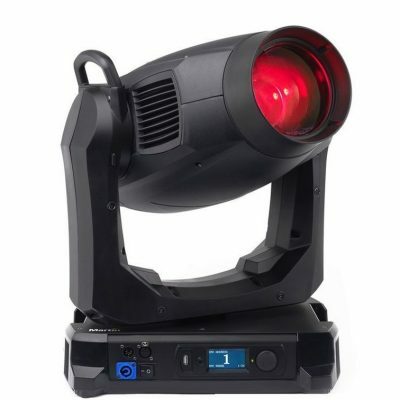 This small format fixture has a serious zoom and bright 30W RGBW LEDs. 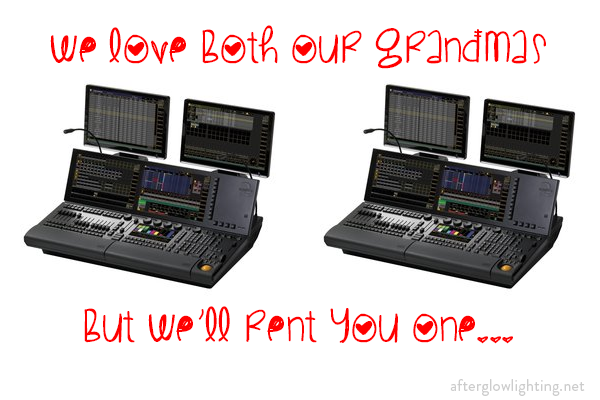 Request a demo if you haven't seen these in action yet. 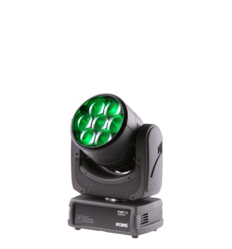 LED Beam 150 is the smallest of our LED moving lights but features more than speed and a compact size. 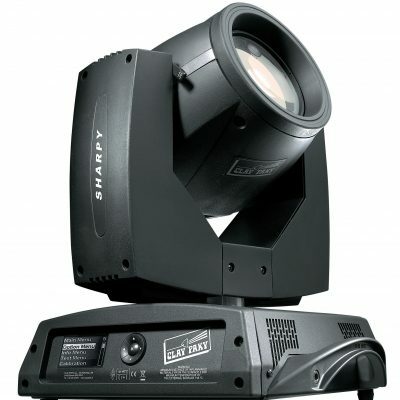 A WashBeam fixture with a zoom that you’d expect in a much larger and more expensive fixture. 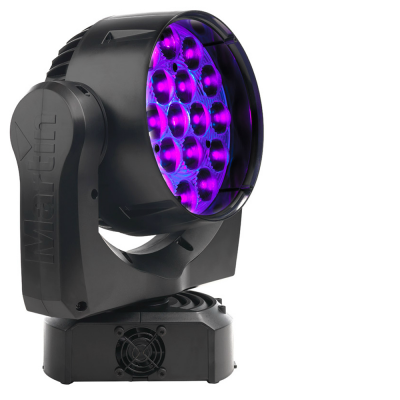 Colorful chases and smooth transitions are powered by a cluster of high power multichip 30W RGBW LEDs. 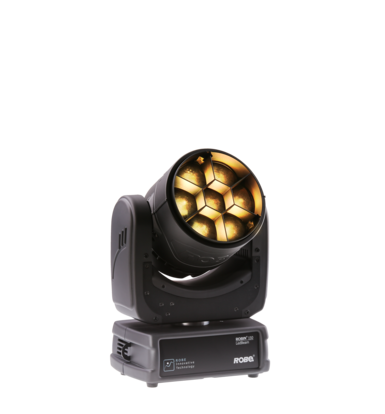 The spectacular zoom range of 4° to 60° uses an eminent custom-designed optical system. 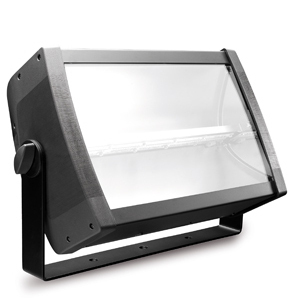 A highly optimized motorized control produces speedy pan and tilt movement. 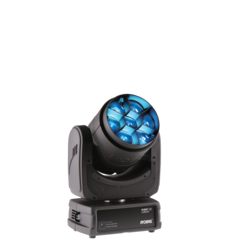 Besides intense strobing capabilities, the LEDBeam 150 also offers gentle 18-bit dimming, including Tungsten lamp effects. 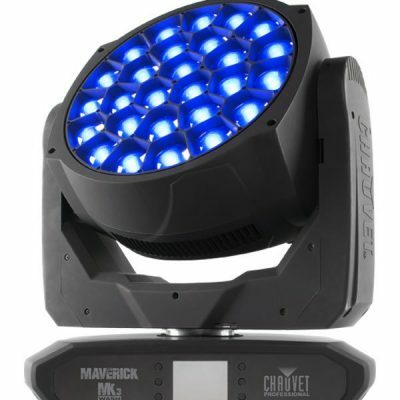 Simplified control via pre-programmed colors on a virtual color wheel and various strobing and pulsing effects allows quick and easy programming. 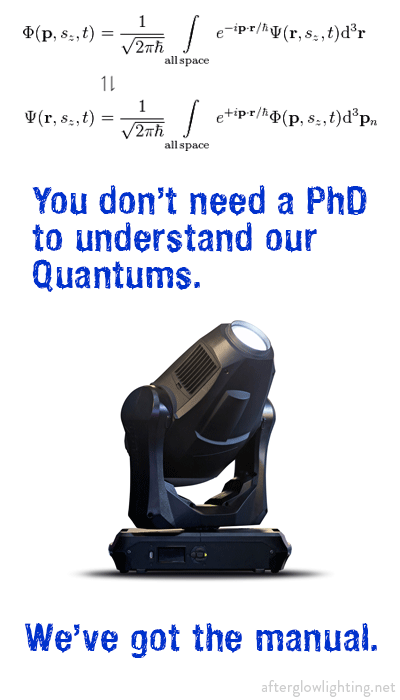 We stock road cases in two sizes: Quad and Eight-piece.